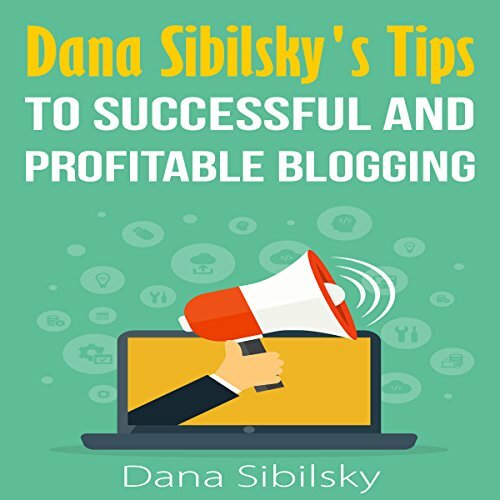 Showing results by author "Dana Sibilsky"
Dana Sibilsky suggests that blogging has moved from a pastime to profession for many people. The sheer amount of effort required to create and maintain a profitable blog these days has caused many people to make it a full-time job, but the bar of entry is staggering. Tricks of the trade have transformed this hobby into something akin to marketing; a combination art form and science requiring intense study and insight. Sibilsky boils down blogging into terms that anyone can understand.